Having the perfect meal is an important part of your holiday. Wuppertal has the perfect variety of restaurants for people of all tastes - from Turkish food to typical & traditional German restaurants. You can find them everywhere around the city. With special restaurants come special attitude for their clients. 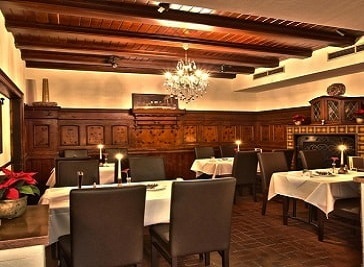 Wuppertal restaurants offer the perfect meal, so if you visit the city don’t worry about being hungry. With the Da Vinci we have created a restaurant where people of all stripes have a place where they can feel comfortable and special. We too have visions and want to move the extraordinary. Since 1998 you can enjoy daily Turkish specialties in a Mediterranean ambience. Let yourself be pampered with fresh dishes from our traditional clay oven or fresh from the charcoal grill. 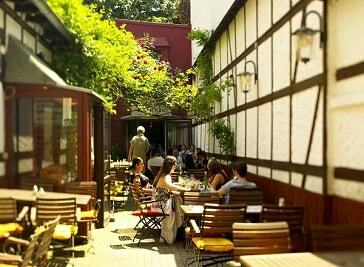 In good weather we serve you in our beer garden. We offer personal service and cultivated hospitality for private or professional stays. 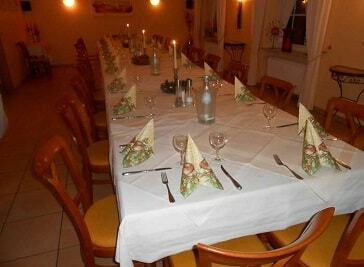 In addition you will find in our house social rooms for larger events. Our restaurant is known for its good and varied cuisine. Everything you will find on our menu will be yours - we are convinced of that.